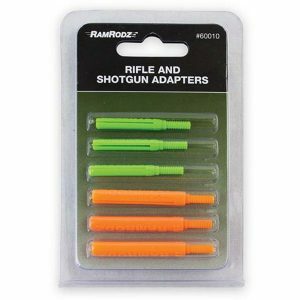 Start Your RamRodz® Collection with the New Range Kit for Pistols! 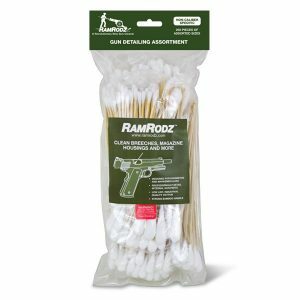 A convenient and refillable kit for superior pistol maintenance on the go. 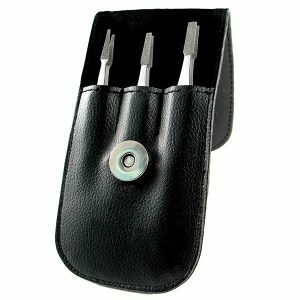 3-piece professional set for grabbing small parts, precision micro-filing, and general firearms maintenance. 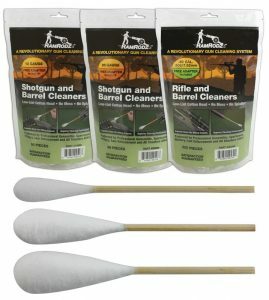 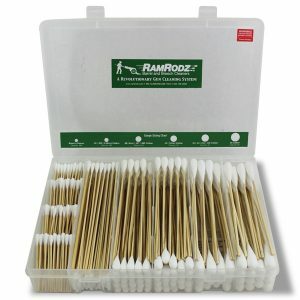 This set includes a variety of 250 non-caliber specific swabs ideal for cleaning slides, magazine housings, bolts, receivers and much more.